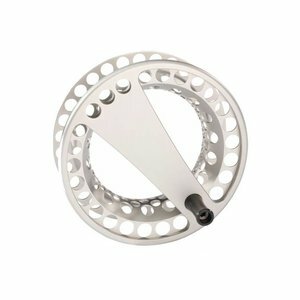 Lamson Litespeed Micra-5 Spool, Clearance Savings! Spare spools for the exciting Lamson LiteSpeed Micra-5 Reel series. 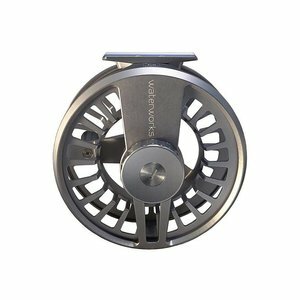 Waterworks Cobalt Reel, A big game powerhouse of a reel packed with technical breakthroughs that’ll change the game on the flats and into the deep. 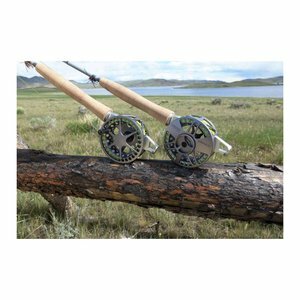 Lamson Center Axis Rod & Reel System, May be the most meaningful advancement in fly rod performance since graphite replaced fiberglass decades ago. CLOSEOUT! 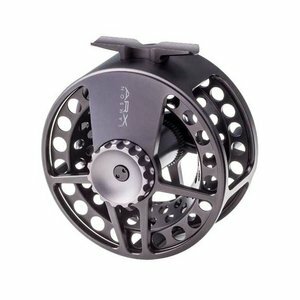 Here's a dependable, long lasting fly reel made in the USA at an incredible price. Clearance Prices! New and unused. 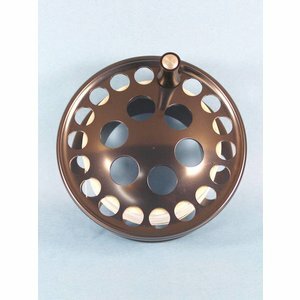 Spare spool for the original Lamson Litespeed Reel. 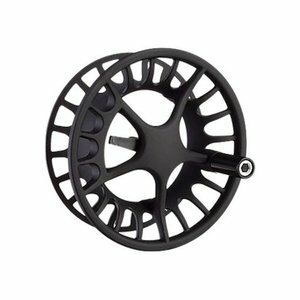 Spare spool that fits Lamson Liquid and Remix Reels. 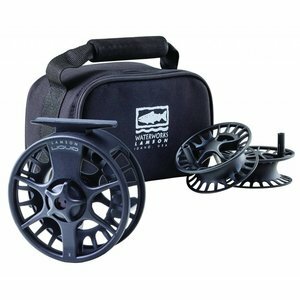 The Remix 3-Pack offers a great value which includes one reel and two spools with a nylon carrying case. 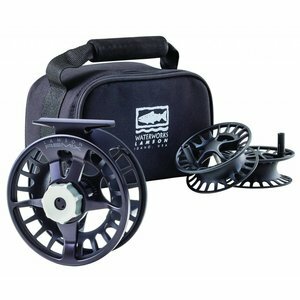 The Liquid 3-Pack is a tremendous value offering one reel and two spools with a nylon carrying case. 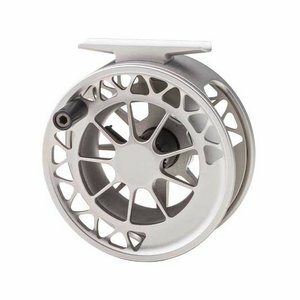 Lamson's Guru II and Guru II HD series reels offer a fully machined large arbor reel at a great price. 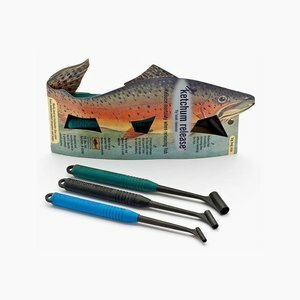 The Ketchum Release tool also allows you to retrieve your fly without damage; it allows your hands to stay dry in cold weather; and it keeps hands a safe distance from toothy fish. 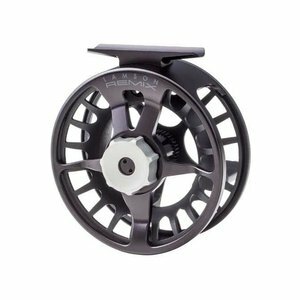 The Speedster and Speedster HD have a narrower spool and larger diameter which makes it one of the fastest retrieve reels available. 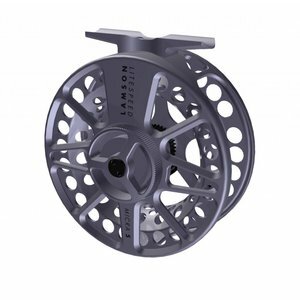 Lamson's hybrid reel, the Remix offers the strength of a machined frame with the lightness of a cast spool. This is an F2SL 5/6 WT. 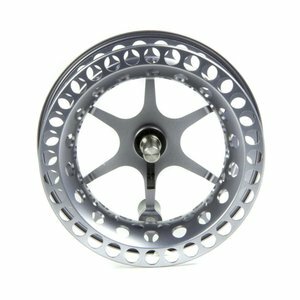 The evolution of Force Superlight reels arrives with a new line storage format, enhanced CNC machined structural development and more fluid, refined styling. 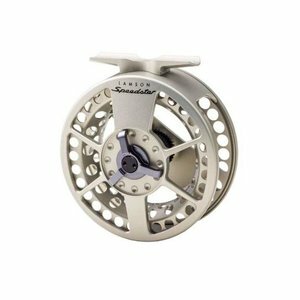 Litespeed Hard Alox 1 Spool, Blow-Out Special! 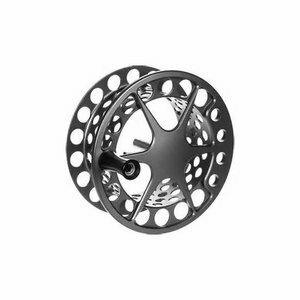 Extra spools for the Litespeed Hard Alox finish #1 Reel at a blow-out price. 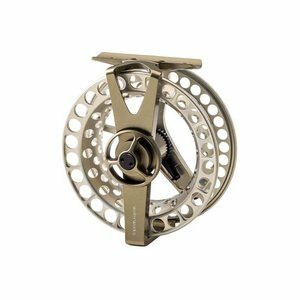 Lamson's ARX reel is designed specifically for Spey/Switch fishing with its fully caged frame and high performance drag system.